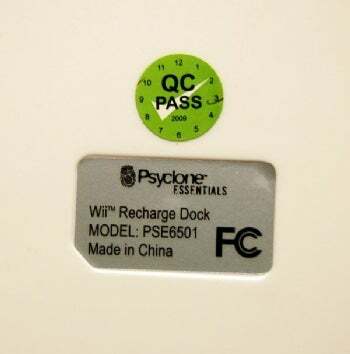 The Psyclone Essentials and React Wii™ 4-Dock Battery Recharge Stations, which are distributed by Griffin International Cos., Inc., of Minneapolis, Minn. The Psyclone Essentials brand was sold at Amazon.com, Target, and Toys R Us; React was sold at Best Buy. Both cost about $50 and were available from January 2008 through July 2009. What’s wrong with the recharger? 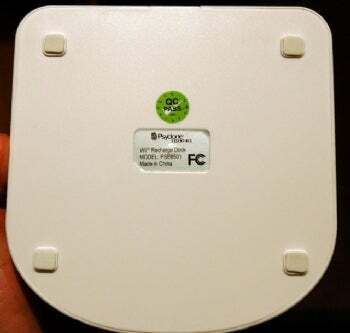 The battery pack can overheat and poses a burn or fire hazard to users. According to the CPSC, Griffin International has received six reports of overheating, two of which resulted in minor hand burns. 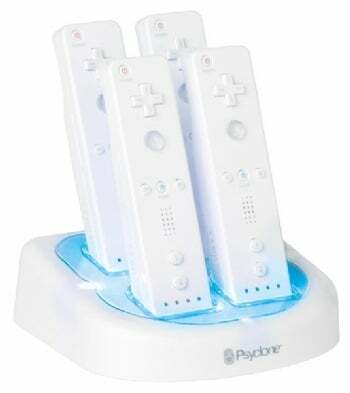 I have a Wii battery recharging station. How do I know if mine is affected? Look for the brand names “Psyclone” or “React” on the front of the product. To be extra sure, turn the product over. If you see the model numbers PSE6501 (Psyclone) or RT530 (React), you recharger should go back. Looks like I have a faulty recharger. What should I do? To report Wii 4-Dock Battery Recharge Station injuries or incidents, contact the CPSC.